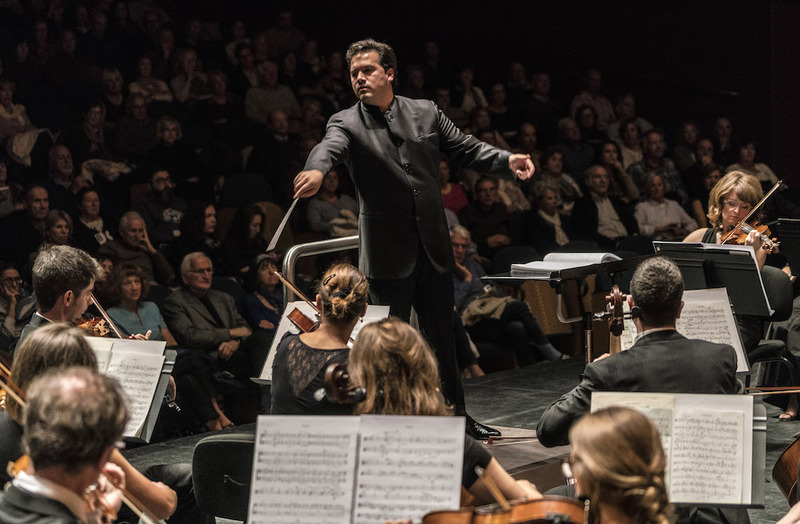 In September 2017, Trevino was proud to assume the Music Directorship of the Basque National Orchestra based in San Sebastian (Basque Country - Spain) for an initial contract of 2 seasons - after the first extremely successful year of this partnership, his tenure was extended to the year 2022. 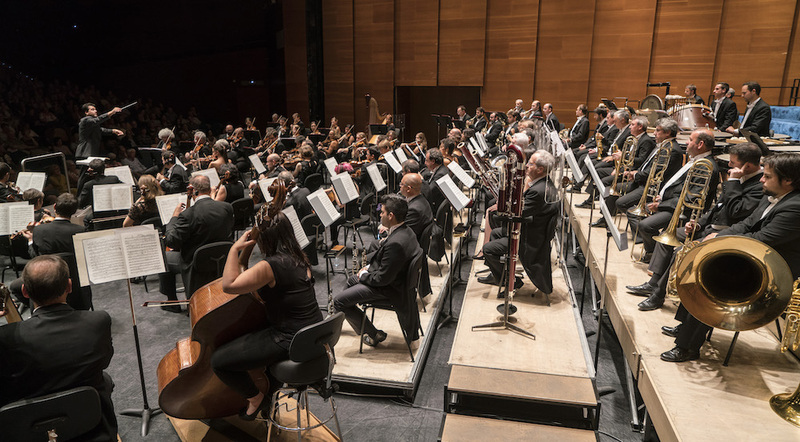 Formed in 1982, the Basque National Orchestra is well-known in its community delivering programmes to 7,000 subscribers and an average audience of 150,000 per annum. Former Music Directors have included Andres Orozco-Estrada and Jun Märkl. It performs subscription series across the Basque Country, in Vitoria-Gasteiz, Pamplona, San Sebastian, and Bilbao. During the first two years of his tenure he will conduct five subscription programmes per season as well as leading the orchestra on domestic and foreign tours. 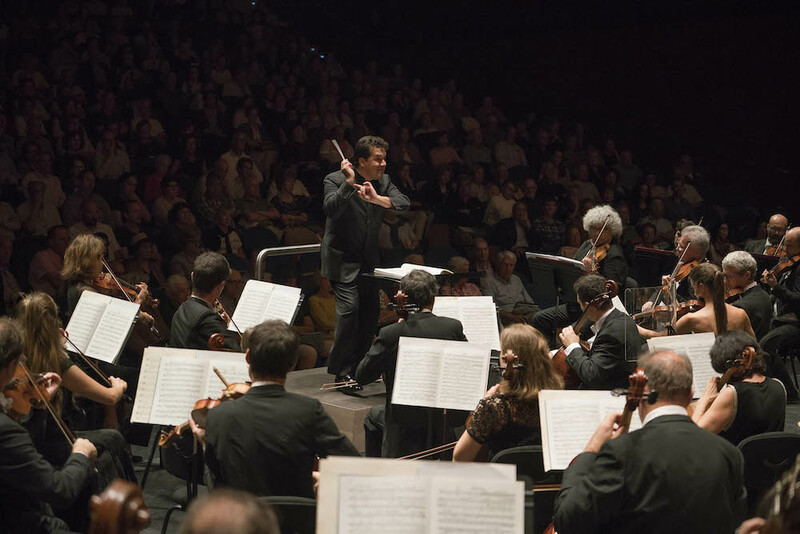 Click here to go the orchestra’s homepage, and find out more about the orchestra and Robert Trevino’s plans. Robert Trevino: Music is for everyone! Robert Trevino: What Does A Music Director Do?